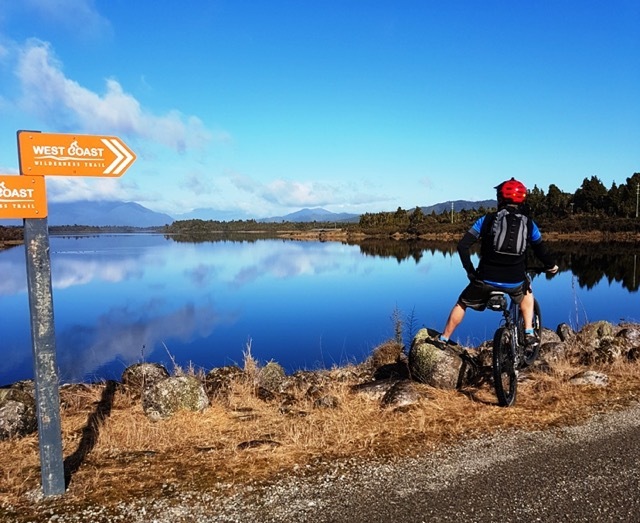 We’ve been helping people step off the tourist bus and discover the joys of the open road since 1996, sharing our extraordinary landscape with thousands of overseas visitors and Kiwis alike. 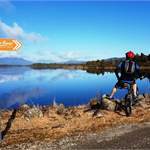 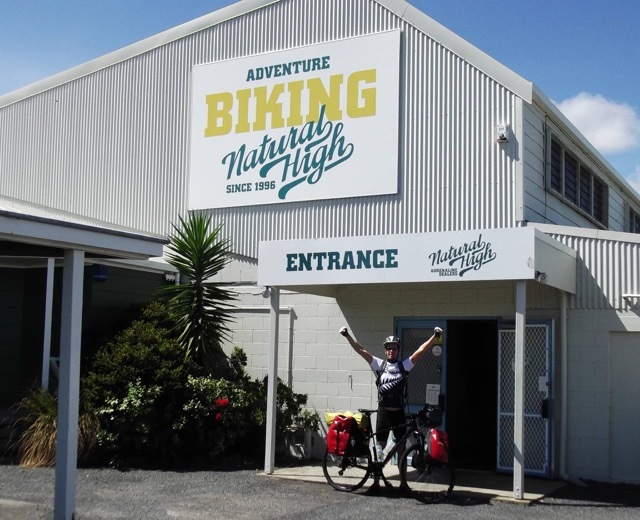 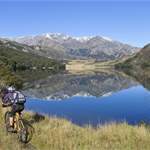 At Natural High we believe exploring New Zealand by bicycle is, quite simply, the best way to truly experience this remarkable country. 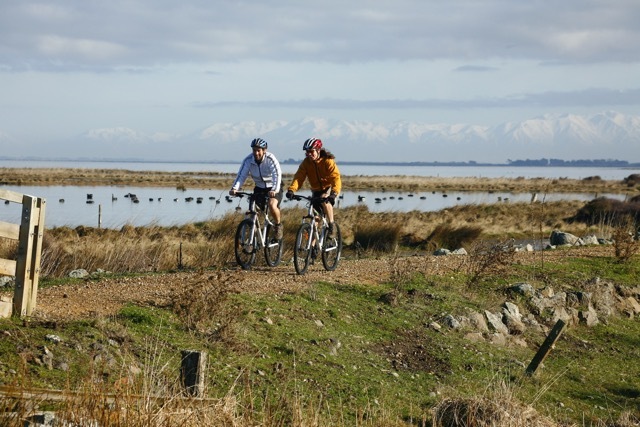 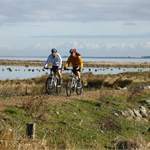 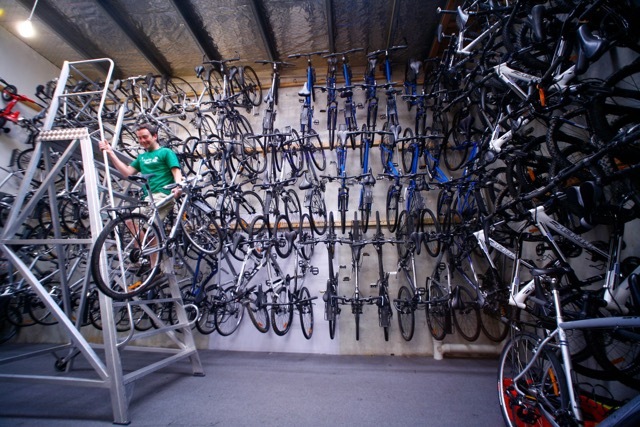 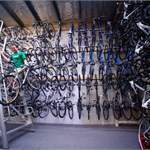 Whether you’re looking for bike rental for a weekend or a grand cycle tour of the whole country, someone in our Auckland or Christchurch branches will talk you through all your options, and give you the best possible advice. 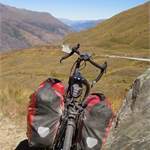 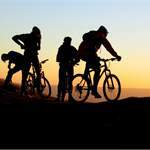 Contact us for bike hire, guided and self guided cycle tours, camper van rentals and all your cycle tour requirements and accessories. 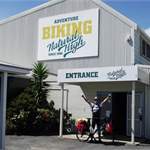 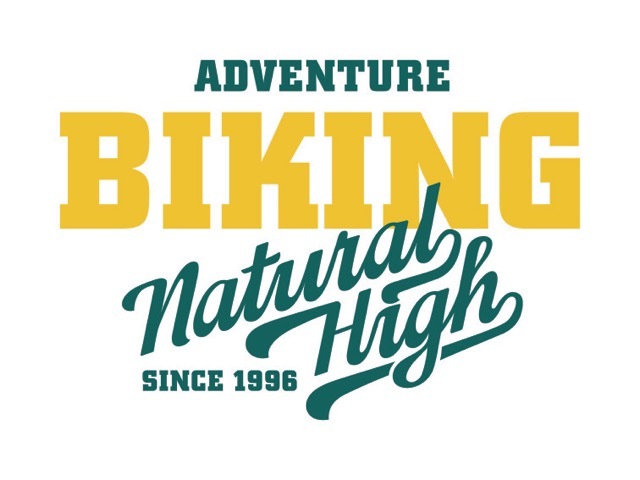 With bike pick up and drop off services available at 10 locations throughout New Zealand it's easy and convenient to deal with Natural High. 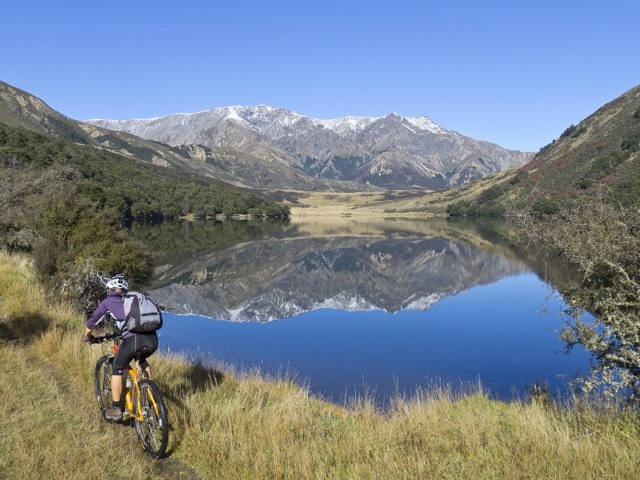 Our aim is to make planning your adventure as simple and stress-free as possible. 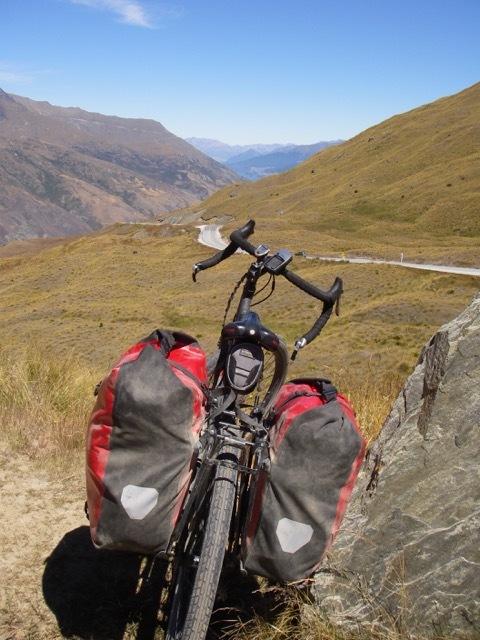 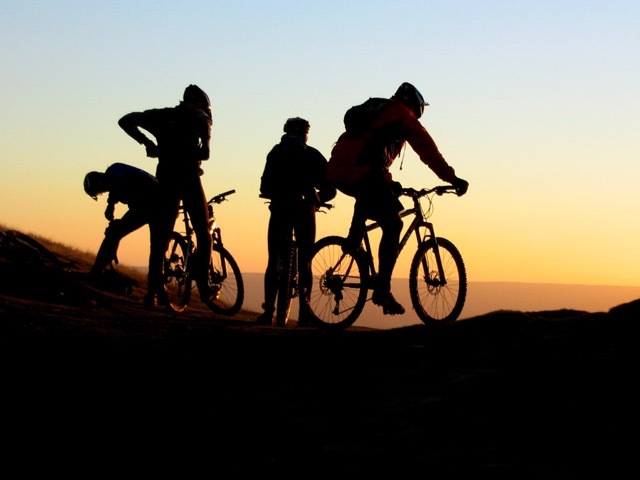 Whether it’s selecting the right bike for independent exploring, choosing an all-inclusive cycling holiday that fits your ability level, or finding a combined campervan and bike rental for road tripping in style, our local knowledge and expertise ensures we can help you create a New Zealand adventure you’ll never, ever forget.